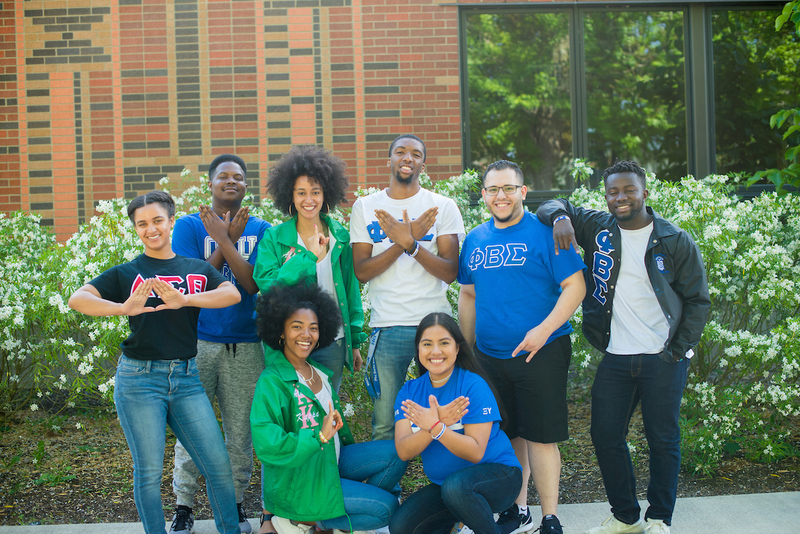 The Center for Fraternity and Sorority Life is excited for the growth of the National Pan-Hellenic Council (NPHC) also known as the "Divine Nine" on Oregon State campus. NPHC is the governing council for the historically African-American fraternities and sororities. NPHC chapters are in inclusive, you aren't required to identify with a specific racial identity to qualify for membership.